Labor costs - Labor is a significant contributor to repair costs and often excluded from warranties. Additional living expense - If your home becomes uninhabitable, you can be reimbursed for related expenses. Home theater and computer coverage (optional) - Add coverage for home computers and entertainment equipment such as televisions, projectors, audio systems and more. 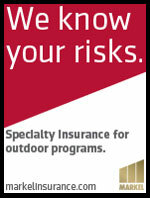 AIG also offers a range of coverages to supplement the excess liability policy. Employment practices liability insurance (EPLI) responds to claims of wrongful termination, sexual harassment, discrimination and other employment-related suits brought forward by private staff. Coverage limits of up to $2 million per claim; up to $2 million annually. 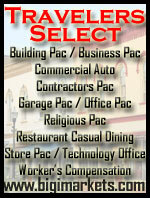 You can choose your defense representation from a national panel of preeminent defense firms. Most insurers leave you out of this process entirely. Legal fees won't diminish your financial protection, because AIG pays defense costs outside of the policy limits for policies with limits up to $500,000. With other providers, legal fees can quickly erode your coverage. For high-profile incidents related to an EPLI claim, up to $25,000 can be used toward a public relations firm to help minimize damage to your reputation. The AIG Private Client Program is available to registered members in all states. 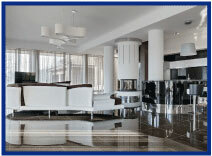 Log into Big "I" Markets and click on Affluent Program - New Business to learn more! InsurBanc recently provided funding and guidance to an agency looking to grow through an acquisition of a peer agency. BNC Insurance Agency, a firm with a specialty in construction insurance and risk management was started in 2000 by Brian Colby and Onofrio Colabella. Today, the growth-oriented firm has more than 600 clients. 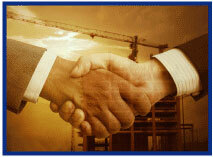 BNC turned to InsurBanc when in need of financing to acquire a peer agency. "What I did notice from InsurBanc is they are very much in tune with the independent insurance agent, and they know what to look for in an insurance operation when they are underwriting a loan. This is something most commercial banks don't understand." Read how InsurBanc helped finance BNC's expansion and how InsurBanc can partner with you as you consider the next steps in your agency's strategic plan. A serious illness or injury can be scary enough when it happens near home, but when it happens outside the country it can be a nightmare of epic proportions. Depending on where you are nearest medical facilities may be inadequate or distant. A seriously wounded person might not survive land transport over rut-filled dirt roads. They might not have the time even if the roads were smooth, making air-lift (medivac) a necessity. Language barriers and even local politics can get in the way. The expense can be in the tens of thousands of dollars and not usually covered by a standard health insurance policy. In the middle of all that many foreign medical facilities and hospitals will demand payment in advance. ACE International understands all this and their International Advantage® covers employees (including spouses, companion(s), and accompanying children), either on a temporary trip or living overseas. Also school employees (including chaperones) and students on sponsored trips or studying abroad. Coverage includes a $10,000 hospital admission deposit and up to $1,000,000 for emergency medical evacuation and repatriation. This is just one of the multitude of coverages that hopefully will never be needed but invaluable when disaster strikes. International Advantage can also provide locally admitted insurance policies in more than 200 countries and provides basic options not typically provided by other foreign package providers. To access this product visit www.bigimarkets.com and select International Advantage from the commercial products menu. Also check out this updated (8/15) flyer about the International Advantage Executive Assistance Services. Indeed it's possible as a Big "I" Member you have the tools. Last week I attended the Big "I" fall association meetings of which your Big "I" Professional Liability Committee is a part. 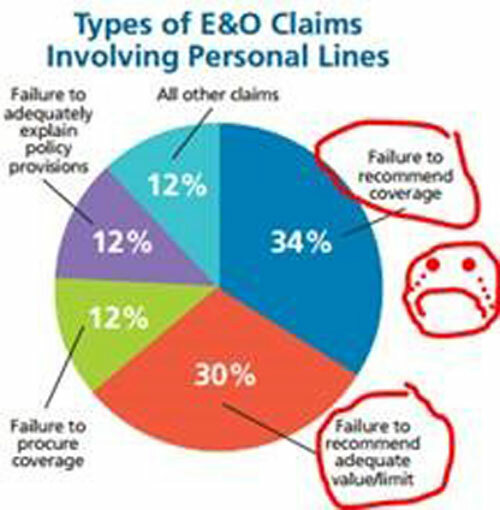 At that meeting I was once again astounded by the percentage of E&O claims that are easily preventable. Swiss Re/Westport and other carrier representatives uniformly report that most claims go away with offering coverage and documentation…documentation…documentation. 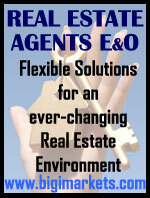 By being a Big "I" Markets producing and member agency you can substantially reduce your E&O claims. On Big "I" Markets are lines of coverage that often are cited in "Failure to Offer [coverage or limits]". Those are Personal Umbrellas, Flood, Cyber, EPLI, Fidelity, In-Home Business and Environmental insurance. As a member agent you can regularly offer but you should also take advantage of easy documentation with industry leading e-signature provider, DocuSign. Combined they can make much of your E&O exposure disappear. 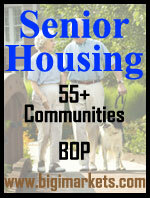 *PS-In your mailbox soon will be the next version of your Big I Advantage newsletter. In it is a Personal Umbrella Coverage form you "DocuSign" to your homeowners clients. P.P.S. Do you really want to avoid E&O and sell more insurance? Use coverage checklists on your new account interviews… visit www.iiaba.net/VRC to learn more. Congratulations to our latest winners! - Cindy Beggs (NJ), Ann Marie Roberts (WA), Gloria Riggin (LA), Ed James (FL) & Bruce Messier (RI). Congrats to our agent in California on an employment practices liability sale of $8,659 in premium!